Brian was born in 1960 on Chicago’s West side and grew up in Oak Park and River Forest. Brian got his start working at WLS-TV in Chicago and shortly thereafter at the Chicago Sun-Times. He has covered the Big Ten, Northwestern Wildcats, Fighting Illini, White Sox, Cubs, Blackhawks, and Bulls over his long and successful career. 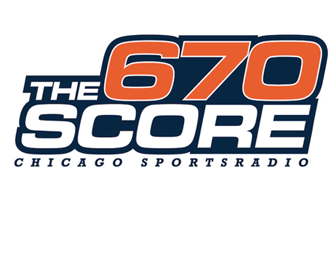 Brian is a driving force in talk radio at 670 “The Score” in Chicago, and continues to provide interesting content for Chicago sports fans. Brian received his undergraduate degree at Marquette University and finished his graduate work at the Medill School of Journalism at Northwestern University.